Maintaining the youthful of her skin , slowing down the visible signs of aging. 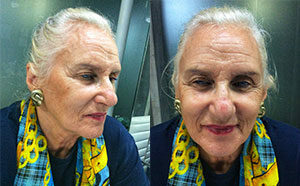 “At my age, I have spent quite a lot on skin care products trying my hardest to delay my skin’s aging process. I knew very well that when we’re aging, our skin become less supple, thinner & dryer. Added to this, I’ve lived in the tropical Bali this past years with its intense sun. 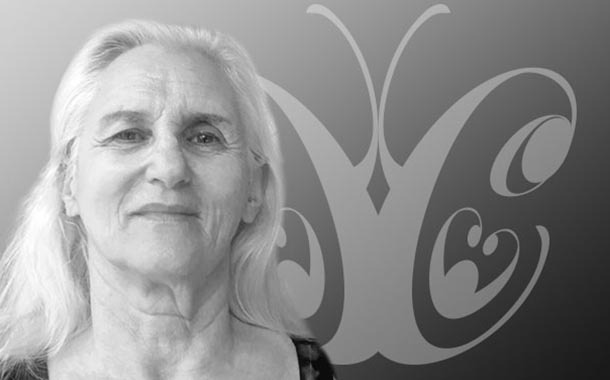 I’ve been coming to Cocoon the last few years, I started out by just wanting to have a check on my skin as I was fully aware that I have aged. I was very impressed by the attentiveness and professionalism of all the staff. When walking into the clinic there is warmth and welcoming from you and your staff. Judgements are left at the door. Services are provided in a professional manner, with an undertone of friendship. My consultation with Dr. Angel was very calming and informative as she gave me a rundown of what she envisioned for me, taking into consideration what I was comfortable with and my budget. She gave a few free anti-aging tips along the way – she’s just that good & caring. 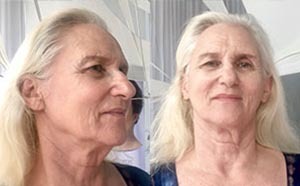 Cocoon are the “anti- aging guru” for me. My facial features and skin have definitely improved bit by bit over the past years.